Jupiter is the largest planet in our solar system. It is so big that in front of it our world looks like a glass ball. 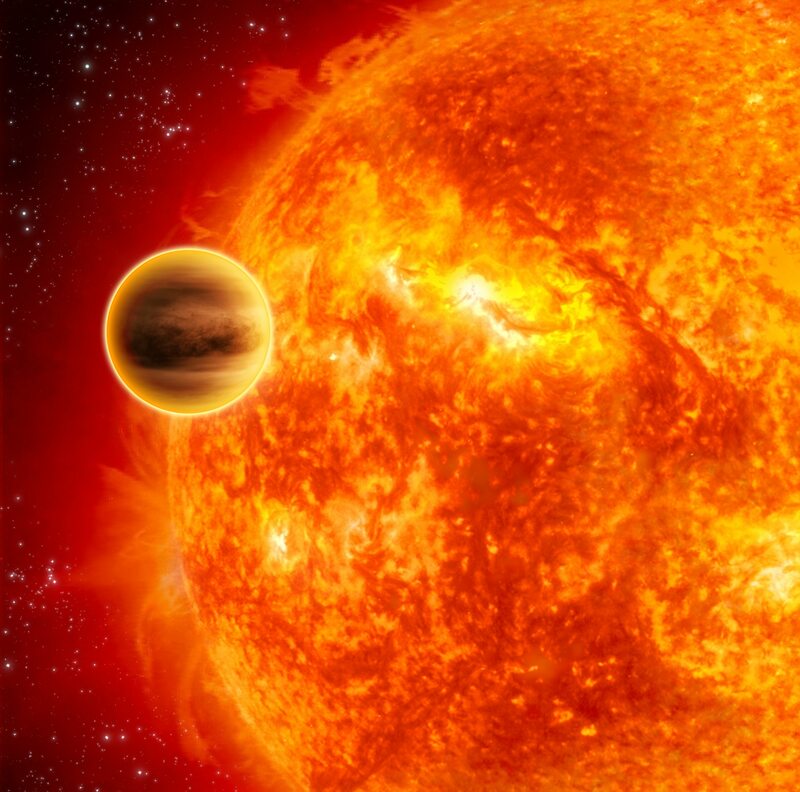 According to one study, Jupiter is the oldest planet in the Solar System. If we weigh all the planets together, then the weight of the rain will be two and a half times. Friends, today we will discuss some of Jupiter's interesting information. 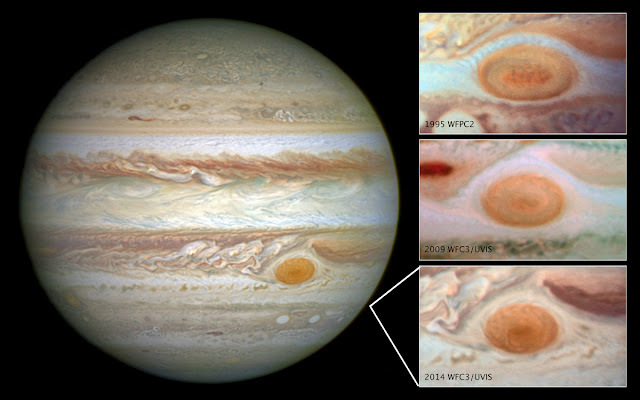 characteristic is the Great Red Spot located on the southern side of this planet. Scientists say it is a huge giant storm of magnitude. This is believed to have been continuously continuing from the seventeenth century. The storm is located in such a vast area, in which the two worlds can easily enter. Winds of this storm flow 500 to 600 kilometers fast. This red sprat is a mystery to us today. Jupiter is basically a cold planet where the cloud temperature is -145 degrees Celsius. The reason for this happening is that Jupiter from the Sun is far away. On the other hand, Jupiter's center temperature is very high. Its center temperature is 24 thousand degrees Celsius. Jupiter has the highest gravity power compared to other planets in our solar system. Jupiter's gravity is almost two and a half times larger than Earth. That is, if a person's weight is 100 kg in the earth, weighing 250 kg in Jupiter. The magnetic field in Jupiter is much more than the other planets. The magnets on this planet are more than 14 times stronger than Earth. Jupiter's planet is 318 times higher than Earth. And Jupiter is the most massive planet in our solar system. If we compare Jupiter with our world, then 11 Earth lines will be equal to the diameter of Jupiter. We already know that even if all the planets are weighed, the weight of Jupiter is 2.5 times higher. 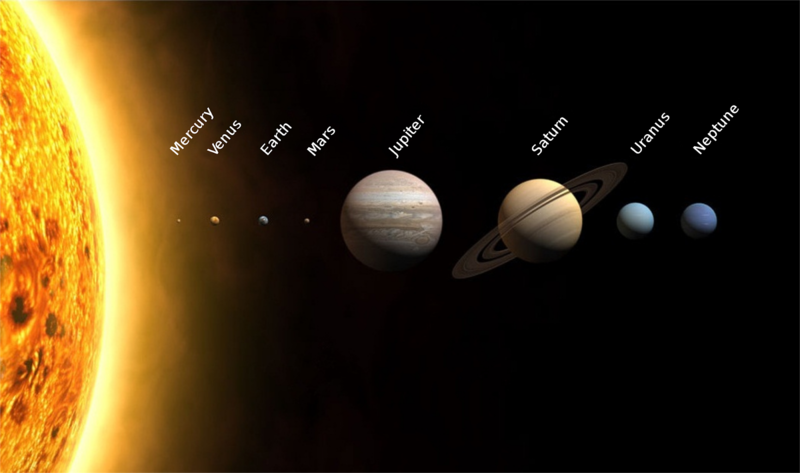 If it is comparable to the Sun then all the kingdom of Jupiter will run out even after being so large, it is so small from the sun that in the Sun, there are about 1,000 Jupiter. There are two or at least 67 satellites or moons. The number may increase further of those 4 satellites in large size. This 4th is called Galileo satellite because in 1610 Galileo first discovered these four satellites. Among them, Jupiter, the largest moon is Ganymede. This is the largest satellite in the solar system its dynamometer is 5,268 km. This is almost twice as much as our moon. If you know more, it will be astonishing that it is larger than Mercury. If Ganymede did not travel around Jupiter, it would have been easily considered to be a planet.